LEGO Collection ... 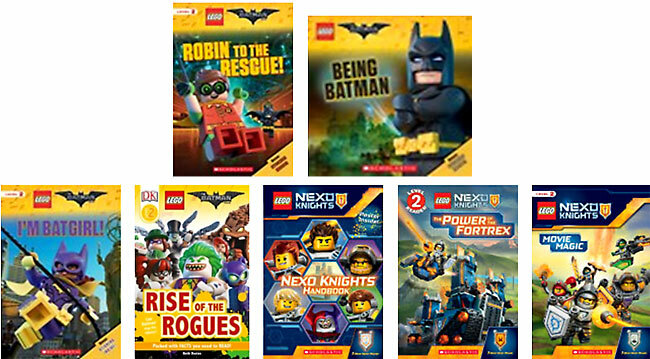 Selling out soon..
LEGO Batman and NEXO Knights available in LIBRARY BINDING from Kids Reference Company! 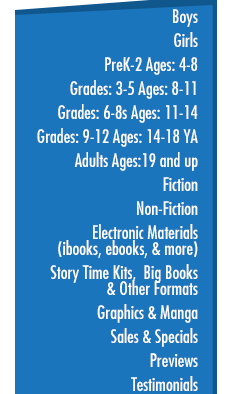 These early leveled readers - Level 2 (and one picture book) are not only PERFECT for Summer Reading, but for everyday of the year. We all know how hard it is to keep LEGO stories on the shelf.